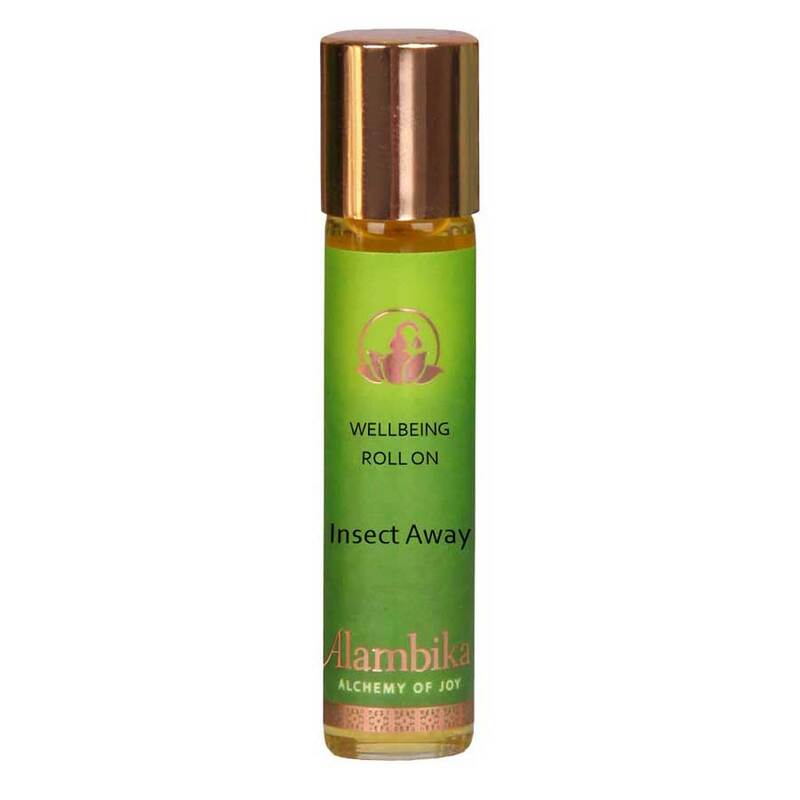 Keep biting bugs away with this, safe to use, dynamic blend of essential oils. DEET-FREE. 100% natural origin; either from certified organic, carefully selected cultivation, or wild grown plants. Jojoba Oil, Peppermint Oil, Geranium Oil, Eucalyptus citriodora Oil, Lemongrass Oil, Lavander spike Oil, Lavandin Oil, Cedar Oil, Citronella Oil.